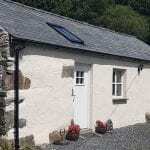 Maentwrog bunkhouse is a newly renovated 200 year old cowshed situated on a working beef and sheep farm. It has a fully equipped kitchen, underfloor heating, TV/DVD player, BBQ area, laundry facilities, power washer and lockup available for bikes. Local activities range from hill walking (Moelwyn and Cnicht are 10 minutes away), white water rafting, Coed y Brenin cycling centre, Blaenau Ffestiniog down hill cycle track, RopeWorks, canyoning, Ffestiniog narrow gauge railway and several beautiful beaches are all within 15 to 20 minutes' drive as well as the Welsh costal path passing at the end of the lane. Please contact direct for any other information This accommodation is featured on our map of Snowdonia and North Wales and here is its own website. 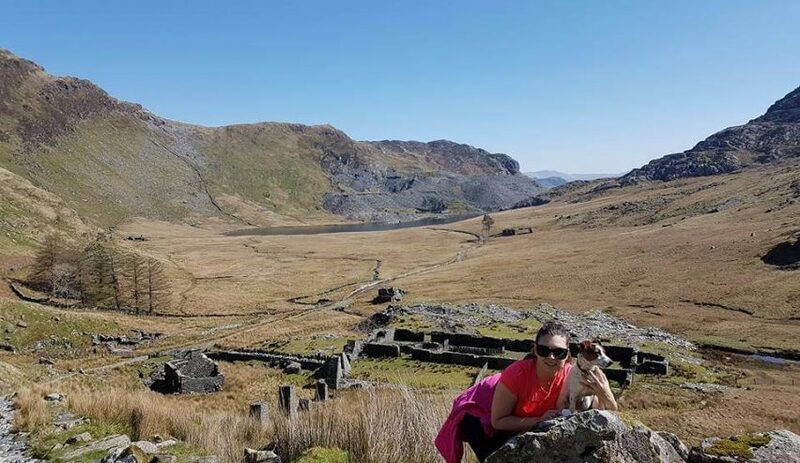 This accommodation is near mountains, is in a National Park, is available to individuals, has a pub within walking distance and is on the Cambrian Way, the Small Hostels Map, the Wales Coast Path and the Lon Las Cymru. Plan a spring holiday in Snowdonia with baby lambs to bottle feed! 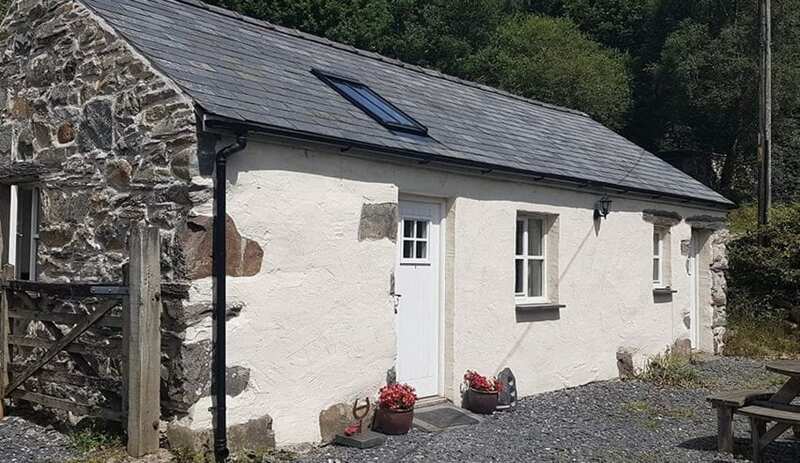 Maentwrog bunkhouse is a modern conversion of a stone barn that provides private warm self catering accommodation for four people. Embrace the soul and culture of farm life at Maentwrog Bunkhouse! Frolic with the lambs in spring and chatter with the chickens in autumn… All year round there will be plenty of animals to welcome you into their home! Maentwrog bunkhouse provides modern warm bunkhouse accommodation on a working sheep farm with cows and chickens too. 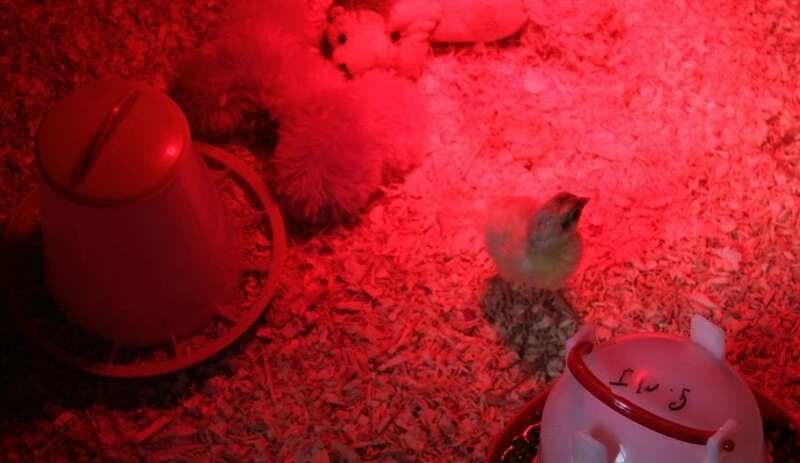 Have a truly Welsh farming experience while staying on this farm where the animals are treated with such kindness. Meantwrog bunkhouse, on the traditional hill farm Felen Rhyd Fach, is surrounded by beautiful walks in a quiet corner of southern Snowdonia. Walks from the bunkhouse have stunning views over the Traeth Mawr Estuary and of Snowdon beyond. The ruined villages of Cwm Orthin (see picture) are a short walk away. If you like wild white water then Afon Ddu Gorge is just 15 mins from bunkhouse. The bunkhouse is a modern conversion of a traditional barn. It sleeps four and is a good value alternative to a holiday cottage for a family or a few friends.